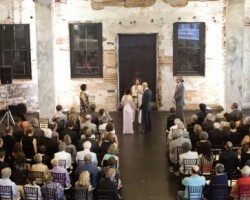 The name of the service, Ask For The Moon Events, represents exactly what this coordinator offers the couples that they work with. They want you to feel as if you can ask for anything and that your own dedicated organizer will deliver. 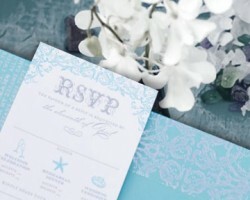 To achieve this, Ask For The Moon Events lets couples choose the amount of planning assistance they would like from their number of packages, which include on-the-day coordination, partial planning assistance and letting the consultant completely take on the planning responsibilities, so you can relax and enjoy your day. From the praise filled reviews to the impressive list of awards there are many reasons to choose Fete Perfection as your wedding planner in Saint Paul, MN. Amy Rubins, the owner and founder of this service, started Fete Perfection to be able to provide couples throughout Minnesota with some of the best wedding planning assistance in the industry. This company offers couples all kinds of services that range from full on-site planning to covering destination weddings. No matter what you need, Fete Perfection will be there to make your dreams come true. When it comes to having your wedding planned then you shouldn’t settle for anyone but the top option in Saint Paul. 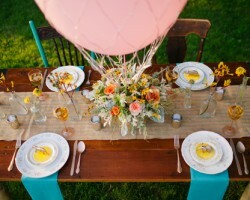 Jessica Wonders is a whole team of designers, coordinators, floral experts and event planners. They will walk you through creating a checklist of your most desired points and then work efficiently to make all of your wildest dreams come true. Jessica herself believes in helping couples to find their perfect style and respectfully guiding them through the entire planning process. From the reviews left by previous couples you will see just how professional Tiffany M. Davis is. 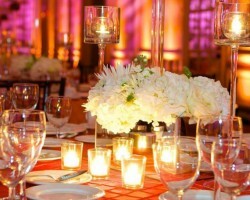 As a fully certified party and event planner, you can rely on this expert to get every aspect of your wedding organized and you can guarantee that she will ensure the big day goes smoothly. Now Tiffany has over a decade of experience in the planning industry. This means you will get great prices from a range of vendors and she will make you feel like a celebrity throughout the entire planning process.